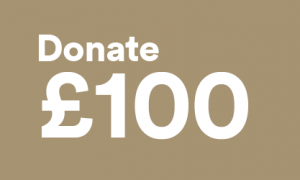 To make a donation to QCEA via Direct Debit, please select an amount from the options below. 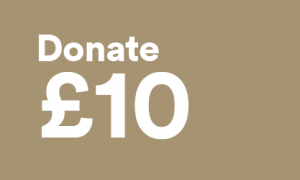 If you wish to donate an alternative amount via Direct Debit, please contact us. QCEA’s Direct Debits are securely handled by GoCardless Ltd., a major UK-based payment handling service. Donations may appear on your bank statement under their name. For more information about GoCardless and the Direct Debit system, please click here. To cancel a recurring Direct Debit donation at any time, simply contact us.